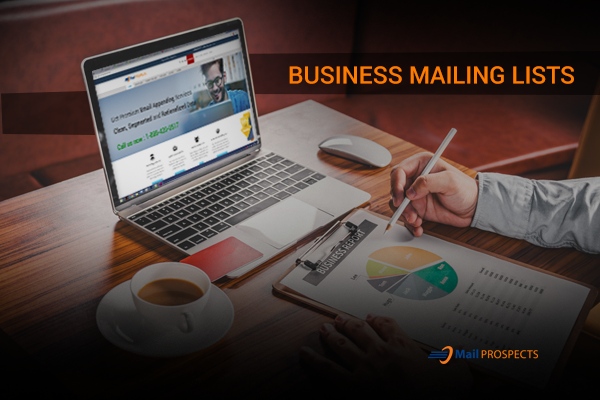 Mail Prospects provides you customized access to all business with data. So, take advantage of our potential industry contacts and profiles to unleash new business opportunities. Our advanced data profiling is a great choice for building a client database. Our lists are developed to help you expand your business so that you don’t have to worry about getting business leads and converting them into potential sales. Showcase your products and services to the effective functional heads of various organizations across the industry to expand your business and increase ROI. Buy 100% accurate and updated business mailing list from Mail Prospects.